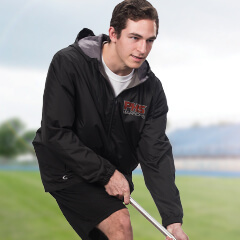 Represent your team everywhere you go. 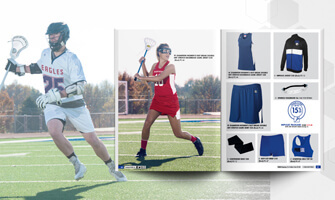 Request your free lacrosse mailer today. 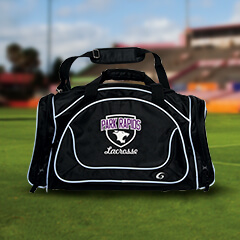 Carry all your gear to the field with style. 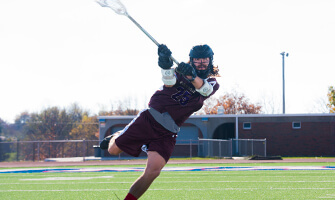 Take to the field in Champion Teamwear (formerly GTM Sportswear) lacrosse apparel! 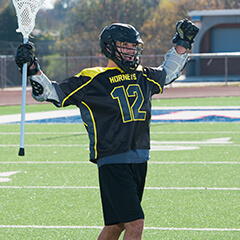 With uniforms, warm-ups, bags and more, we have everything your lacrosse team needs to out perform the competition. 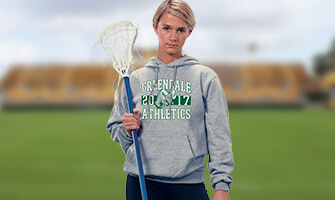 Add your mascot, logo or colors to product designs to show your team pride.